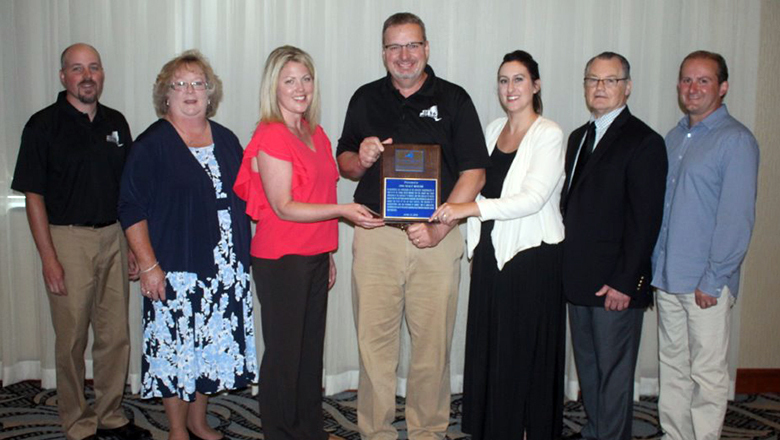 Operation Oswego County (OOC) held its 66th annual meeting at the Lake Ontario Event and Conference Center, in the City of Oswego, Friday, June 15th. Barbara Bateman, president of the OOC board of directors, welcomed more than 150 representatives of businesses, government, education, labor and other ally organizations to the meeting. Key note presenter Tim Hardy, General Manager of Sunoco Agri-Business, shared a video highlighting the 1886 Malt House. 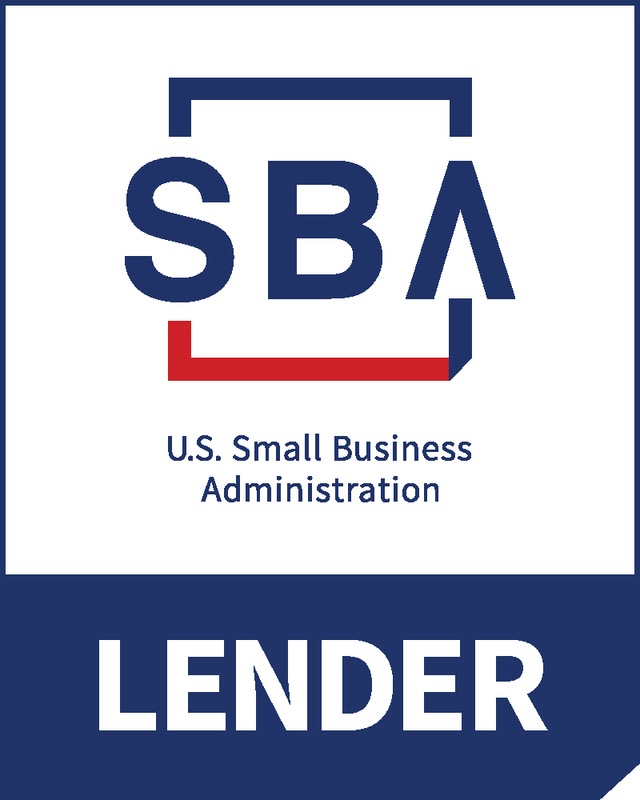 L. Michael Treadwell, executive director of OOC, reported that in 2017, projects assisted by OOC and the County of Oswego IDA resulted in the creation or retention of 2,587 jobs with nearly $281 million in capital investment associated with 41 new, expanded or retained facilities. Several of those projects were outlined at the meeting including the 1886 Malt House in the Town of Volney, Lock 1 Distilling Co. in the Village of Phoenix, Marmon Enterprises USA, LLC, in the Town of Williamstown, Aldi in the City of Fulton, EJ USA, Inc. in the Oswego County Industrial Park in the Town of Schroeppel, Doty Contracting, LLC, in the Town of Volney, Oswego YMCA in the City of Oswego, Man in the Moon Candies in the City of Oswego, United Wire Technologies, Inc., in the Town of Constantia, Above & Beyond TTRS in the Town of Scriba, Lakeside Commons, LLC, in the Town of Oswego, Nonna Dina Pizzeria in the Town of Hastings, Camelot YMCA in the City of Oswego, Novelis Corporation in the Town of Scriba, and Tailwater Lodge in the Town of Albion. Treadwell also outlined several future projects and initiatives in progress including the relocation and expansion of Oswego Health Behavioral Health Services in the City of Oswego, the development of Brockway Bedding in the Town of Granby, improvements at Bishop’s Commons in the City of Oswego, the expansion of Hudsons’ Dairy in the City of Fulton, the redevelopment of Midtown Plaza into East Lake Commons in the City of Oswego, the expansion of Virgilio’s Event Centre in the Town of Volney, the development of Champlain Commons in the Town of Scriba, Oswego Speedway hosting the 2018 Super DIRT Week in the City of Oswego, the construction of a new terminal at the Oswego County Airport in the Town of Volney, the addition of the Lake Ontario Water Park at the Quality Inn in the City of Oswego, the expansion of the North Ridge Dairy in the Town of Sandy Creek, the acquisition and renovation of the new office of Dr. Stephen M. Baker in the City of Oswego, applications by the City of Fulton and the Village of Phoenix in Round 3 of the Downtown Revitalization Initiative, potential funding opportunities in Round 8 CFA funding with the CNY REDC, and the 2018 Next Great Idea Oswego County Business Plan Competition. 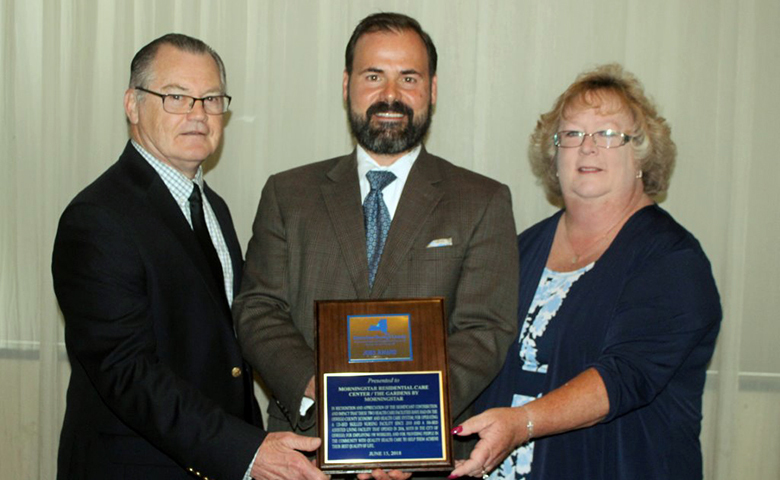 The 2018 Ally Award was presented to C&S Companies in recognition and appreciation of its significant contribution to the overall economic development process in Oswego County; for its outstanding cooperation, support and being an essential partner in advancing and diversifying the economy and enhancing the quality of life in Oswego County; for playing an integral role in such key economic development initiatives and projects as the Oswego County Industrial Park, the Regional Wastewater Treatment System Feasibility Study, development of site profiles, support of the development of the Oswego County Airport, the Next Great Idea Business Plan Competition, engineering support for Novelis, Sunoco, Huhtamaki, Interface Solutions, the Port of Oswego, CiTi BOCES, SUNY Oswego, Exelon, Cayuga Community College Fulton Campus and EJ USA; and for its ongoing support of community initiatives such as Harborfest, Oswego YMCA, Camp Talooli, Children’s Museum of Oswego, career fairs for the Fulton, Oswego and Phoenix schools and serving on the SUNY Oswego Engineering Advisory Board. 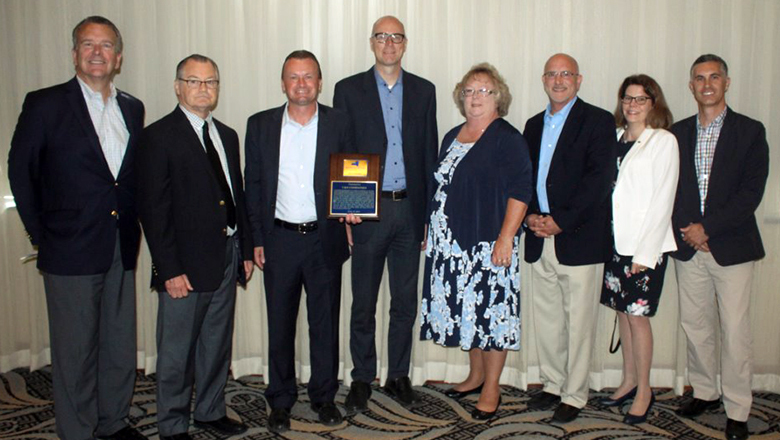 The 2018 Business Excellence Award was presented to 1886 Malt House in recognition and appreciation of the innovative transformation of 41,000 sf of the former Miller Brewery into the largest malt house operations in the northeast to produce 2,000 tons annually of malted barley for the craft beer brewing industry; for investing $14.2 million to create the state of the art malt facility; for the creation of 8 manufacturing jobs and hundreds of indirect jobs in agriculture, transportation and in the rapidly growing craft brewing industry across New York State. 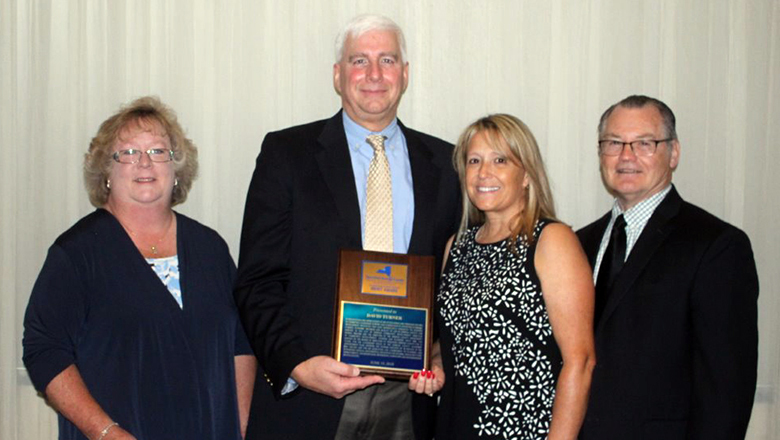 The 2018 Jobs Award was presented to Morningstar Residential Care Center/The Gardens by Morningstar in recognition and appreciation of the significant contribution and impact that these two health care facilities have had on the Oswego County economy and health care system; for operating a 120-bed skilled nursing facility since 2010 and a 106-bed assisted living facility that opened in 2016, both in the City of Oswego; for employing 190 workers; and for providing people in the community with quality health care to help them achieve their best quality of life. 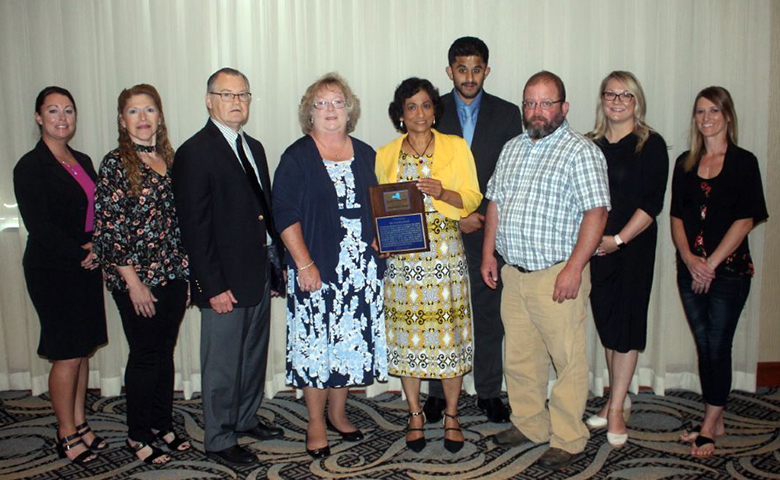 Dr. Padma Ram received the 2018 Dee Heckethorn Entrepreneur Award in recognition and appreciation of exceptional entrepreneurial spirit, creativity, and dedication to fostering the growth and development of Dr. Padma Ram Medical Services, LLC, an internal medicine practice that is composed of a primary care practice and an urgent care facility located in the City of Oswego; for having over 37 years in medical practice; for starting her business in 2000 and in 2013 doing a major expansion by acquiring a 26,000 sf building; for growing employment by 95 percent to 35 jobs; for serving a combined 17,000 patients in 2017; for being recognized for a SBA Small Business Excellence Award in 2018; and for her vision, commitment and focus on delivering quality health care services and operating a very successful business in Oswego County, N.Y.
David Turner was honored with the 2017 Martin Rose Economic Developer Merit Award in recognition and appreciation of his outstanding and visionary record of exhibiting leadership, support and cooperation in advancing economic development initiatives that have significantly enhanced the business climate, economic progress and quality of life in Oswego County; for serving as the City of Oswego Community Development Director during 2000-2006 and the Director of the Oswego County Department of Community Development, Tourism and Planning since 2006; for serving on the board of directors of Operation Oswego County for 23 years; for his leadership roles in the Oswego County Economic Advancement Plan, growing the tourism industry by 58 percent in the past decade and for his dedication and commitment to planning and supporting critical and essential initiatives for housing, infrastructure improvements, transportation, waterfront, downtown and neighborhood revitalization. The OOC board of directors re-elected board members Brian Anderson, National Grid; Edward Gilson, Blake Equipment; Ellen Holst, retired, Oswego County Opportunities; Vincent Lobdell, HealthWay; John Sharkey IV, Universal Metal Works; Joseph Solazzo, Construction & General Laborers, Local 633; and David Turner, Oswego County Department of Community Development, Tourism and Planning. The OOC board of directors also elected Margaret Glass, VP of Ancillary Services at Oswego Health; Timothy Hardy, General Manager at Sunoco Agri-Business; Ronald G. Tascarella, VP &Commercial Team Leader at Pathfinder Bank; and Chena Tucker, Executive Director, Workforce Development Board of Oswego County, to the board. A new slate of officers was also elected including Barbara Bateman, NBT Bank, as president; Ellen Holst, retired, Oswego County Opportunities, as vice president; George Joyce, Laser Transit, as treasurer; and Eric Behling, Behling Orchards, as secretary.